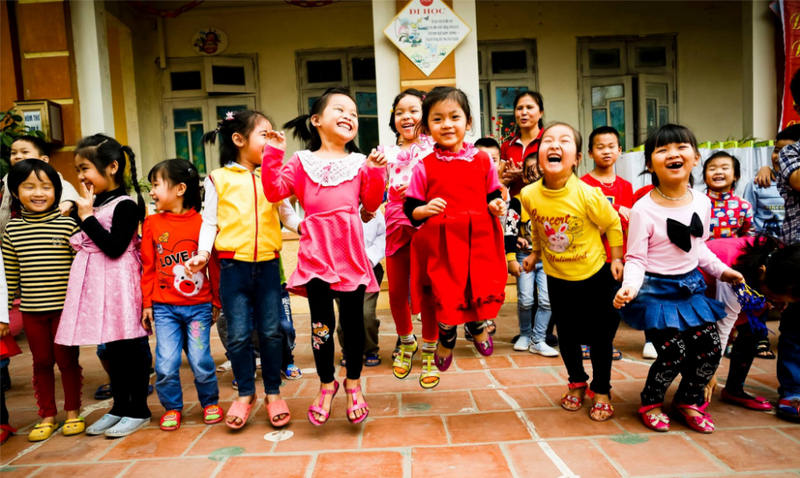 Disney and UNICEF have worked together since 1990 through various corporate grants, cause-related marketing activities, employee giving and customer engagement. The collaboration continues today, with Disney and UNICEF working together to create a brighter tomorrow for millions of children around the world. Star Wars: Force for Change, a charitable initiative from Disney and Lucasfilm, harnesseses the power of Star Wars to empower and improve the lives of children around the world. In 2014, Star Wars: Force for Change engaged millions of fans and raised over $4.2 million for UNICEF’s Innovation Labs and Programs. 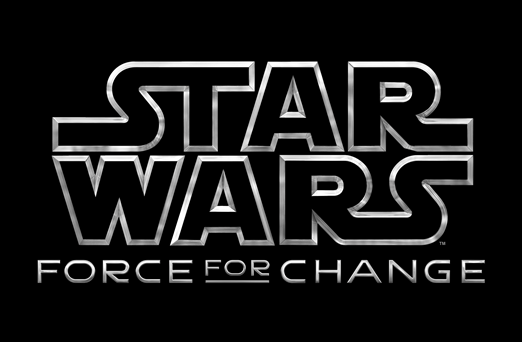 Disney also committed $1 million to support the launch of Star Wars: Force for Change. Because of Star Wars: Force for Change, tens of thousands of youth around the world will now have the tools and skills to become agents of social change and leaders in their own communities – developing solutions that save and improve children’s lives. In April 2015, Disney and Lucasfilm announced the collaboration between Star Wars: Force for Change and UNICEF Kid Power. UNICEF Kid Power gives kids the power to save lives. By getting active with the UNICEF Kid Power band, kids earn points which unlock food packets for malnourished children around the world. Thanks to Star Wars: Force for Change, more than 4 million packets of Ready to Use Therapeutic Food Packets (RUTF) have been distributed around the world. In September 2016, Disney recommitted another $1 million to support the Star Wars: Force for Change and UNICEF Kid Power partnership. Since 2014, more than $9 million has been raised in the name of Star Wars: Force for Change for UNICEF's programs to put children first around the world, including Innovation and UNICEF Kid Power. Learn more about the partnership and Star Wars: Force for Change. Beginning in 2014 and continuing through 2017, Disney, ESPN Brazil, UNICEF Brazil, and Instituto Esporte & Educação (IEE) are collaborating on Caravana do Esporte (Sports Caravan), a program that brings together teachers, athletes, institutions and sports organizations to serve the needs of children and adolescents through sports and education. Disney committed over $1.9 million dollars over three years to support this collaboration in 15 new communities across Brazil. Since 2005, Caravana do Esporte has directly served over 385,000 children and adolescents, and trained 48,000 teachers from public schools in 118 cities from 22 Brazilian states. Caravana invites kids aged 7 to 14 to participate in a half-day sports clinic taught by former professional athletes who represent a variety of sports. While the kids are in the field, public school teachers – Caravana’s local champions – attend physical education training classes. 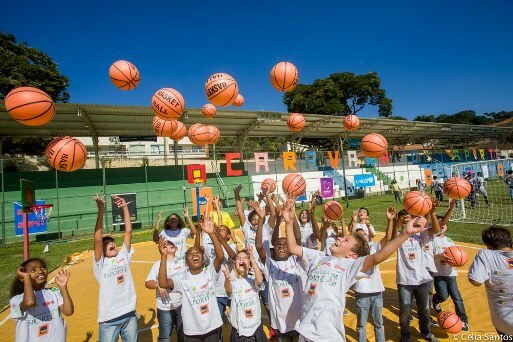 Through the Caravana do Esporte program, Disney and ESPN Brazil are working with UNICEF to build local partnerships and bring education and sports to Brazil’s children. Disney ILS: "Preventing Child Labour and Promoting Children's Well-Being: A Focus on the Apparel and Footwear Supply Chain in Vietnam"
This two-year initiative is in partnership with Disney ILS, UNICEF Child Protection, UNICEF CSR, and UNICEF Vietnam to conduct an impact study of the apparel and footwear sector in Vietnam on children, customize a supply chain toolkit for Vietnam apparel and footwear sector, work with suppliers and factory programs to prevent child labour and promote children's well-being, and publish a "Good Practices Guide" for wider industry learning purposes. 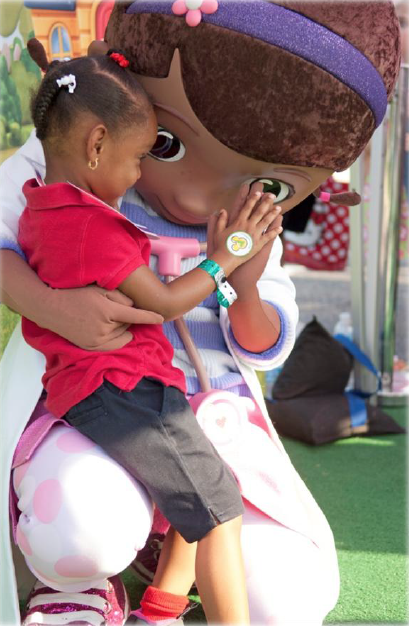 In 2015, UNICEF and Disney Jr started a pilot in Mexico to leverage the popularity of Doc McStuffins to help educate children, families, and communities about the importance of children's health and well-being. The pilot will bring fun and engaging educational materials, featuring Doc McStuffins, to over 8,000 children in two states of Mexico. UNICEF Mexico will monitor and evaluate the impact of the pilot and provide recommendations on the potential scale of this initiative within Mexico and in the region. 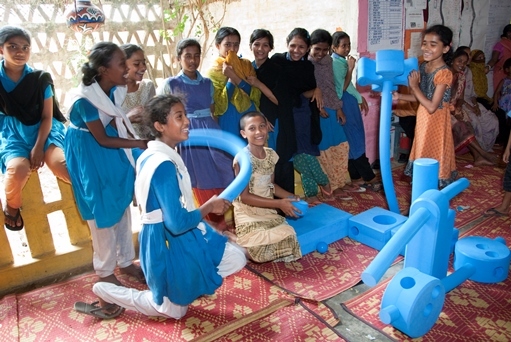 Disney and UNICEF collaborated on a pilot program that seeks to promote children's happiness, health, and well-being by introducing mobile play units called Imagination Playgrounds™ in Haiti and Bangladesh. Since 2011, the UNICEF P.L.A.Y. pilot has reached more than 27,000 children through the placement of 30 Imagination Playgrounds™ in primary schools, child-friendly spaces, and orphanages in Haiti and Bangladesh. In these countries, UNICEF trained educators, service providers, and families themselves to integrate play and recreation in ways that build children's self-esteem, encourage them to share and express their feelings, and prepare them to learn. You could win a chance to be in the next Star Wars film. Disney and UNICEF launch P.L.A.Y. Disney and UNICEF also collaborate worldwide on a collection of other activities, including employee charitable giving, and Disney's Friends for Change, a program that encourages kids and families to help people and the planet.